Hello everyone! 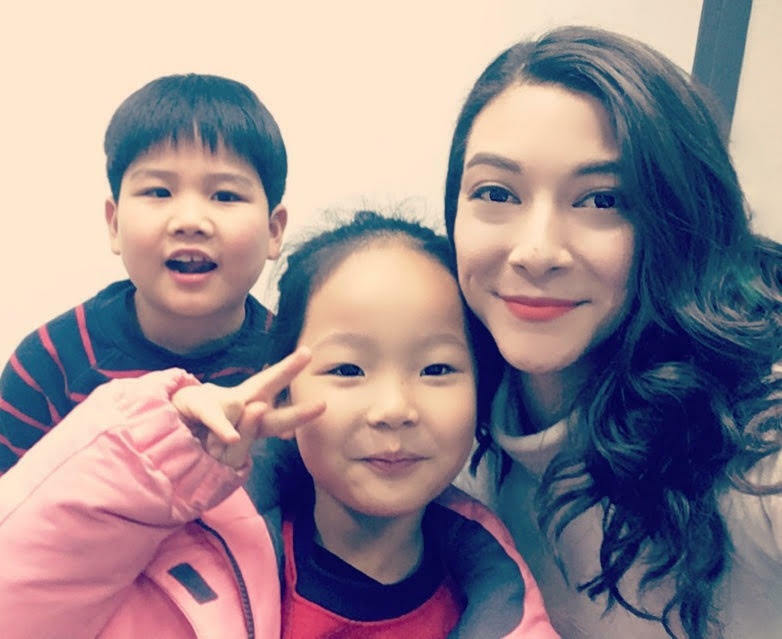 My name is Giselle and I recently began teaching in Korea this past November at ChungDahm Learning's Daechi branch in Gangnam, Seoul. I am from California in the U.S. where I attended the University of California, Riverside for 5 years. During those 5 years, I always worked with international students and in my third year of college it was when I decided that I wanted to teach English abroad upon graduating. 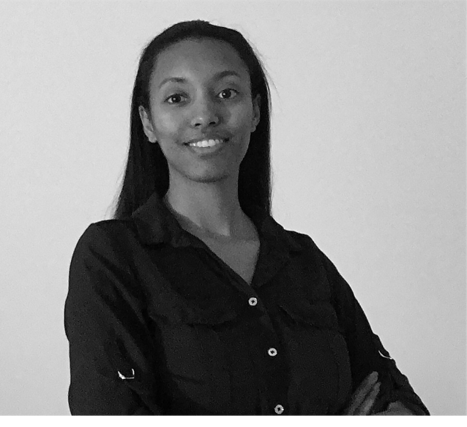 It was through these experiences of being an English tutor for international students that I felt really fulfilled. I particularly found it easy to get along with Korean students which is why I decided to pursue a teaching opportunity in Korea. 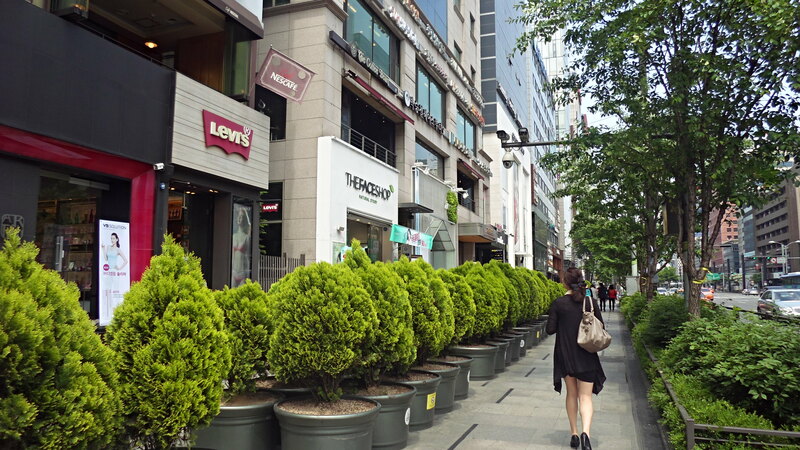 I even attended Yonsei University in Seoul for a semester and fell in love with the city. When I got back to the US, I enrolled in extra courses on campus to obtain my TESOL certificate - Teaching English to Speakers of Other Languages. I finished all the courses the summer after I graduated and on the last day of my certification program I was thrilled to find out I was offered a contract to work for Chungdahm. 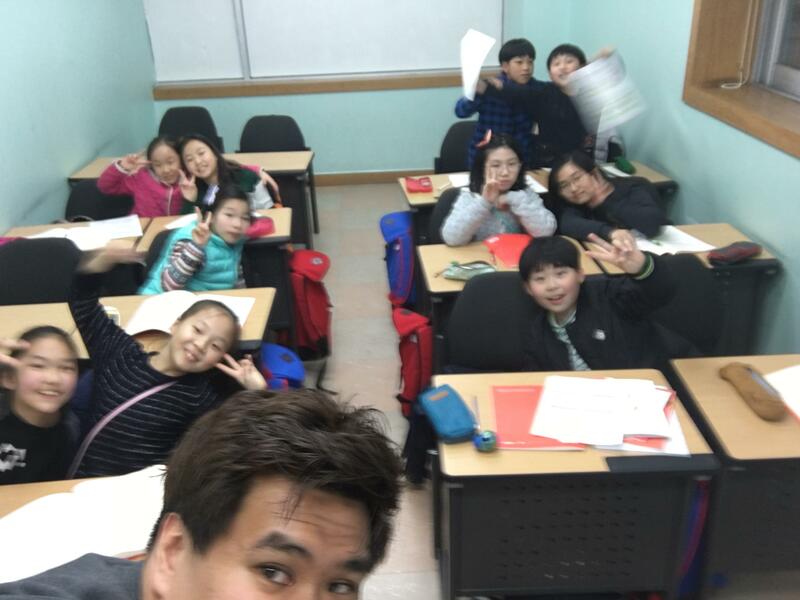 In my two part blog series I will go into detail about my first days in Korea and going through ChungDahm's training week (featured below), along with moving into my new apartment and adjusting to live as a full-time teacher (part 2). Hi! My name is Morghan, and I’m a brand-new teacher with Chungdahm Institute. I’m from the east side of Washington (state) and I went to school at Western Washington University, which I’ve only recently graduated from. Upon graduating I decided I wanted to teach in Korea for a simple set of reasons: I wanted to explore, I’d never been to Asia before, and I wanted to take a risk and do something completely new. 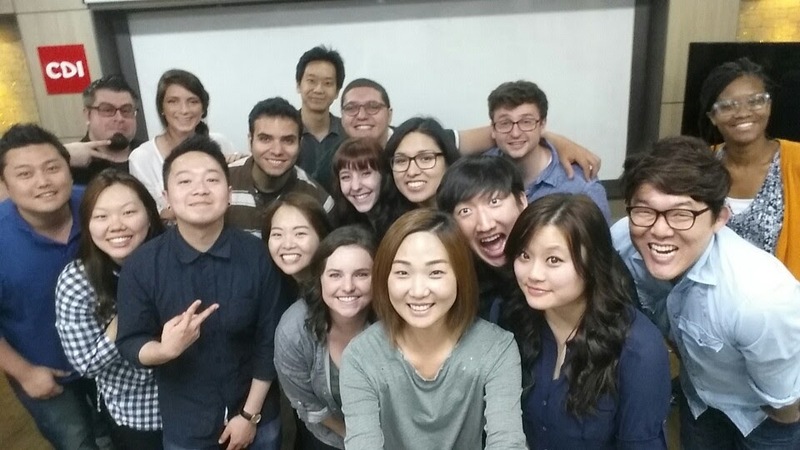 Korea seemed like the perfect country to gain quality teaching experience, all while being able to travel. Plus, school was expensive, and I can save a lot of money here. My name is Romy Darius and I am from the city of Toronto, Canada. I graduated from York University with a Bachelor's Degree in Political Science and obtained a TESOL Certificate and this past August, I decided I wanted to teach English in Korea. 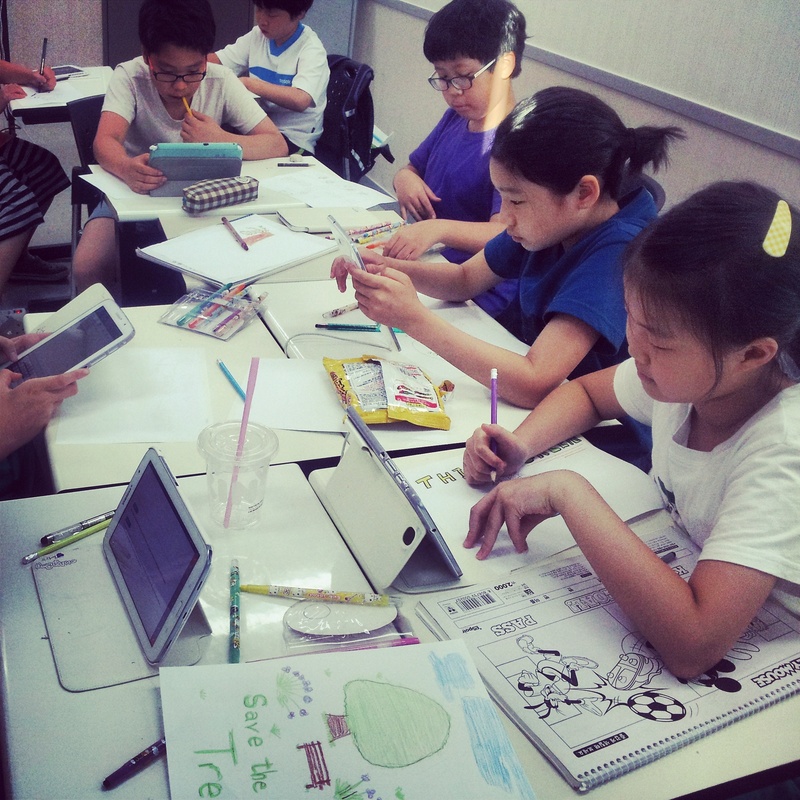 The opportunity to teach students abroad intrigued me due to my love of teaching. I have never lived outside of North America, so this was my perfect chance to not only gain experience teaching, but, to engage in another culture and make a difference in the lives of others.